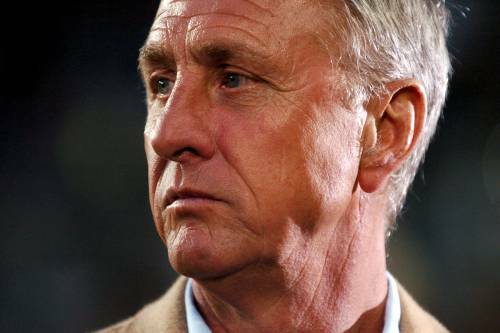 Dutch legend Johan Cruyff has seen his title of ‘honorary president’ of Barcelona rescinded by Sandro Rosell, who took over the role of ‘actual president’ yesterday. Cruyff was handed the title last year by former chief Joan Laporta, but Rosell has moved quickly to strip the 63-year-old of the honour – claiming the appointment to be ‘undemocratic’. Barca’s socios (club members) will now be polled on whether they want a president of honour and if so, who it should be. hahaha what a kick in the balls..